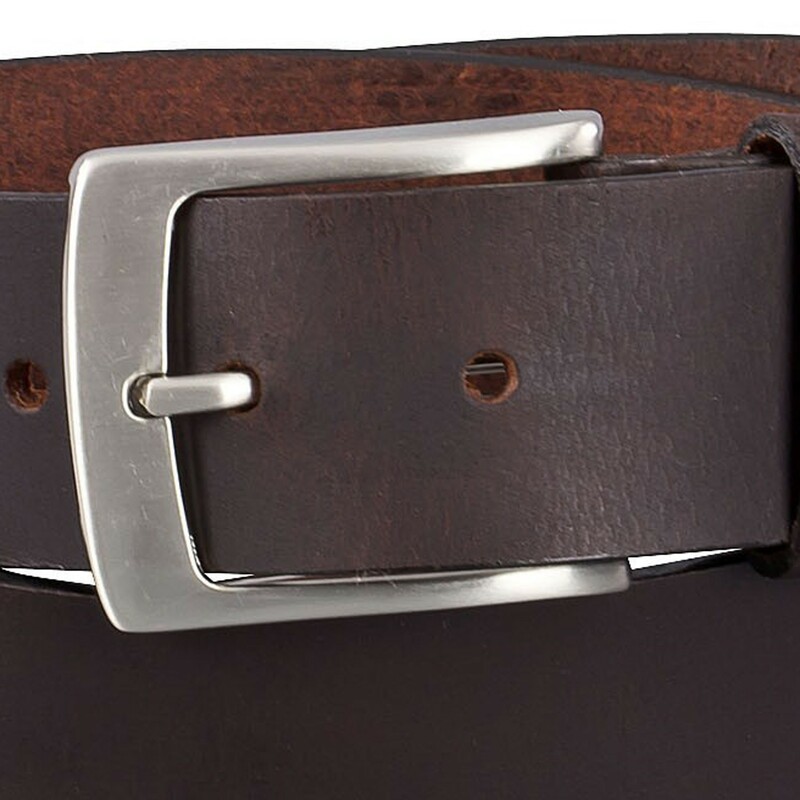 Jeans belt in extra long lengths in brown made in Germany by Lindenmann. 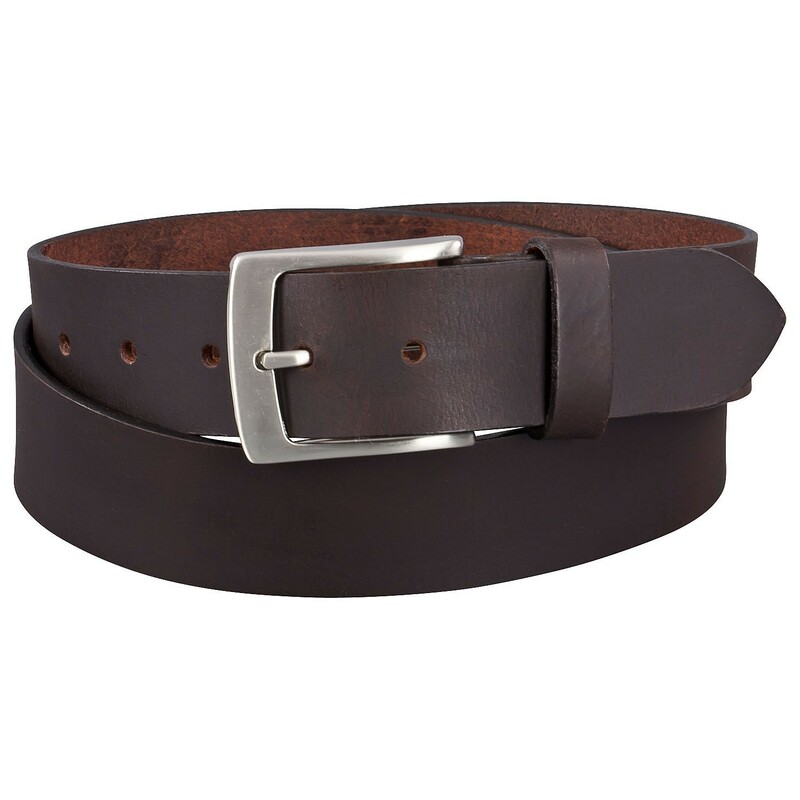 A basic belt in brown for men of all ages. This belt belongs in every wardrobe. It is ideal in combination for jeans through the width of 40mm (1.57 inches). Open-edged cut and a high quality finish the full-grain leather belt. The stable belt buckle is nickel free.